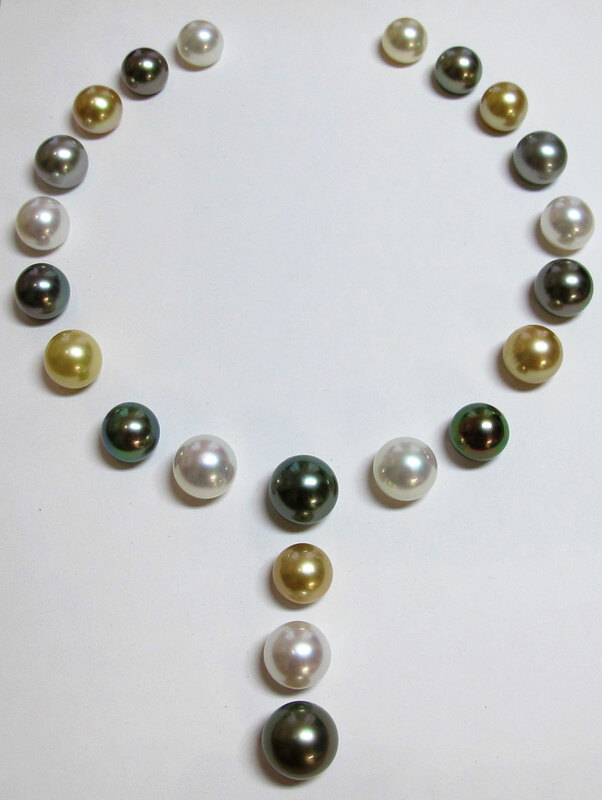 The Tahitian pearl, grown in French polynesia in the oyster Pinctada margaritifera sometimes called “black lips” will have a size from 8 to 17 millimeters and very rarely until 19 millimeters. 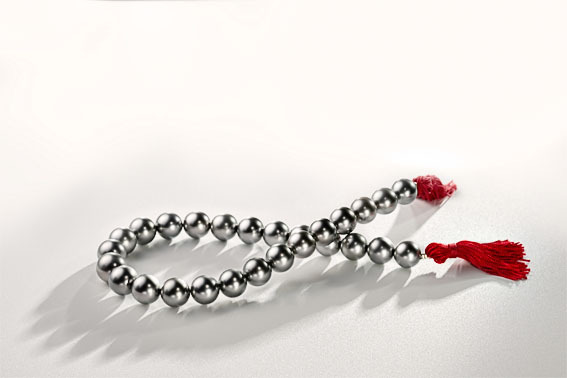 Its color can go from very light grey until intense black and the most sought after tints are called “eggplant” or blue-green “Peacock”. 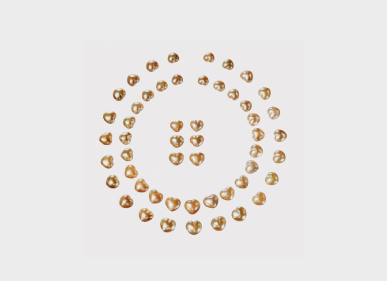 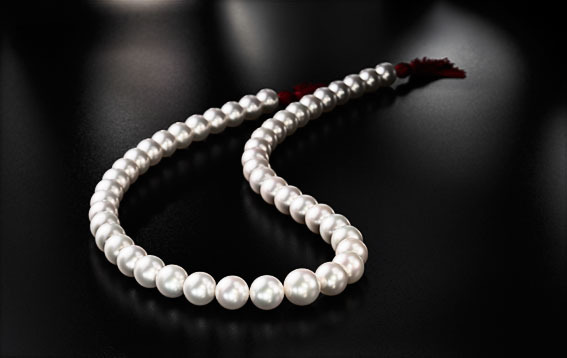 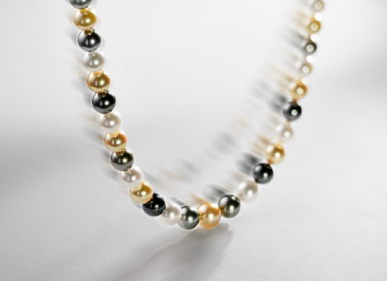 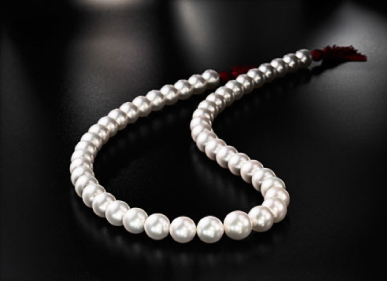 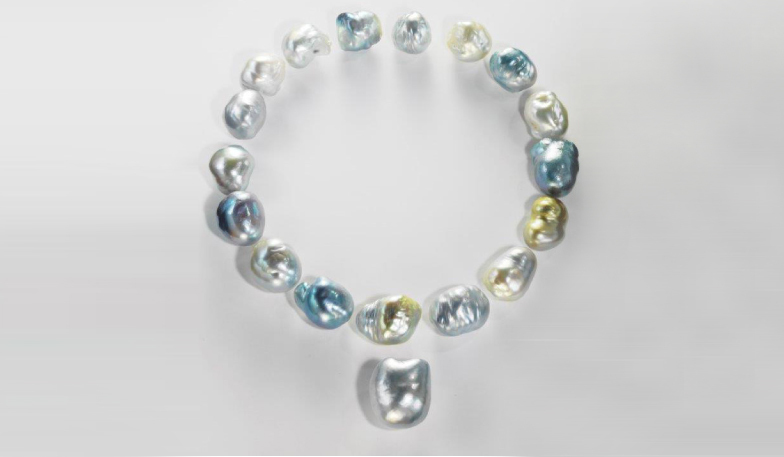 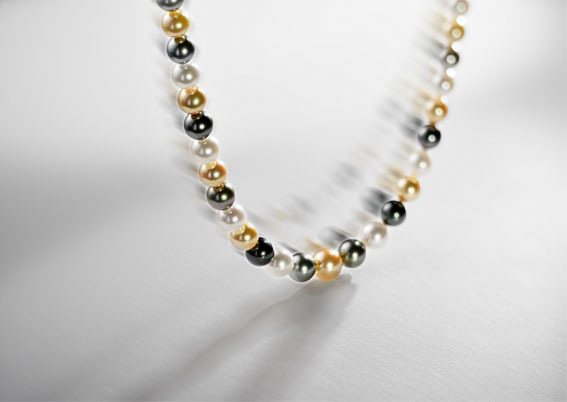 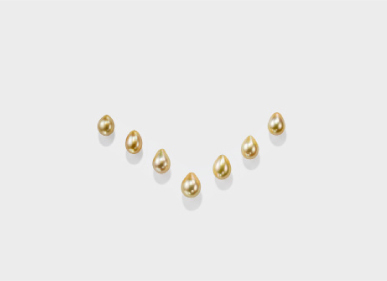 The golden pearls from Indonesia and the white pearls from Australia, as the outcome of the biggest specie of the pearl oysters Pinctada Maxima with “white or golden lips”, can occasionally meet 20 millimeters. 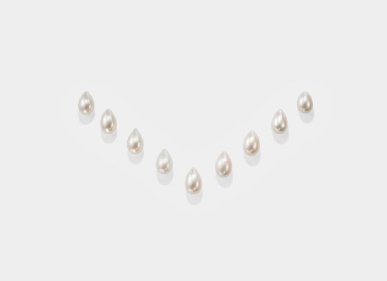 Their colors are a color chart of pure white, shaded of rose or blue and a gold that can be as subtle as the champagne color or as intense as pure gold. 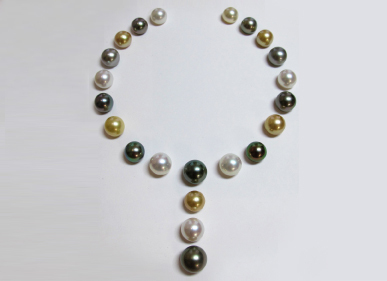 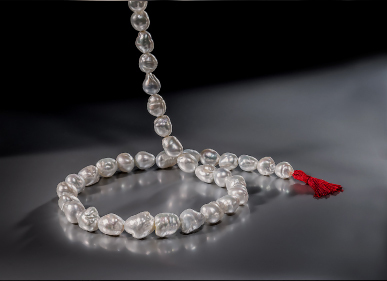 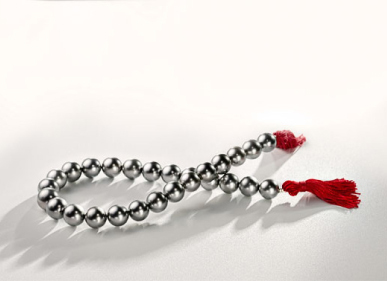 Set of South Sea pearls Origin Tahiti, Indonesia and Australia.